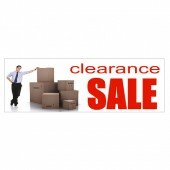 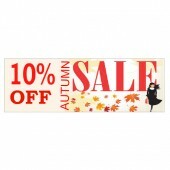 Retail Banners from Discount Banners provide a wide range of pre-designed Sale Banners. 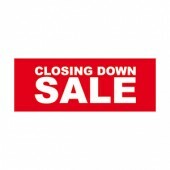 In a competitive market it is important to ensure that your shop or retail space gives a strong advertising message to draw in customers and encourage sales. 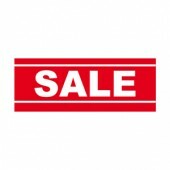 Our Retail Banners are an excellent way to communicate sales and promotions in window displays and for in-store advertising. 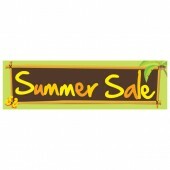 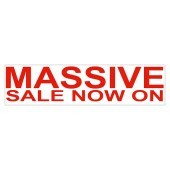 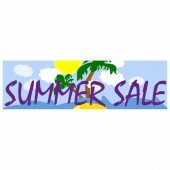 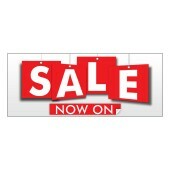 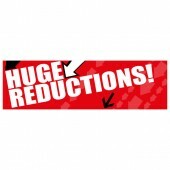 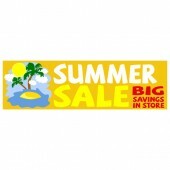 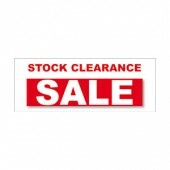 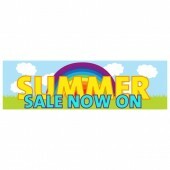 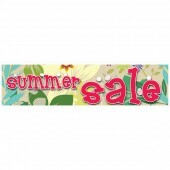 Our Sale Banners are available in either 8’x2’ or 10’x3’ depending upon your needs. 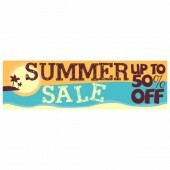 All of our Retail Banners are printed on high quality weather resistant PVC and use eco-friendly UV stable inks so that you have a stunning, full colour Sale Banner that lasts.